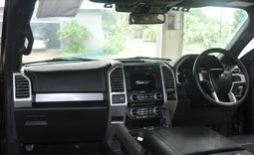 The Ford Raptor is available in right hand drive through American Vehicle Sales for delivery throughout Australia. 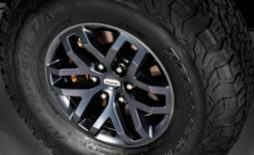 We can assist with the classic body style (up to 2015 model) along with the newly re-designed 2017 and onwards F-150 Raptor. 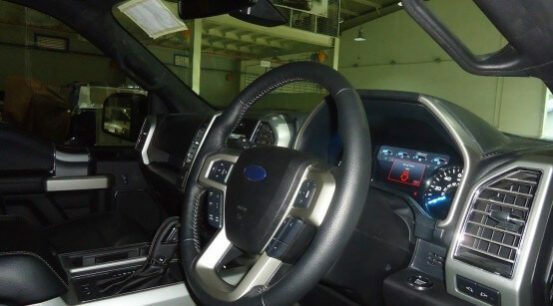 Our Ford Raptor conversion system utilizes a wide range of new, propose designed and Australian tested components. 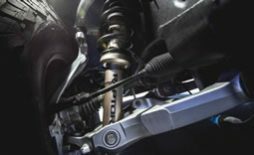 These brand new right hand drive components are engineered to ensure that your Raptor can put out for life long service. 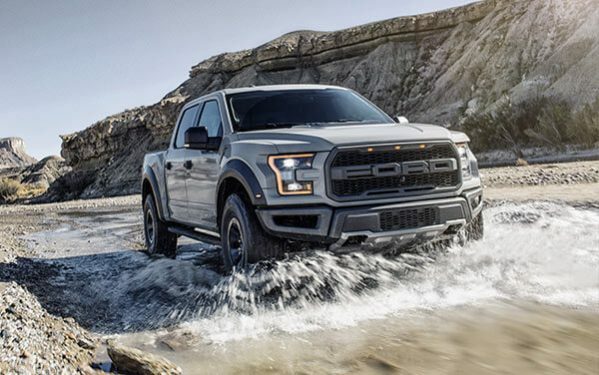 The new Ford Raptor has set the bar so high in the world of off-road trucks. It is possible that no one else will come close for some time to come. It is fitted with the 450hp Eco-Boost Twin Turbo Charged monster, along with the new 10 speed automatic transmission. Riding above, long travel suspension, locking differential and huge all-terrain tyres from factory, this is one serious truck. 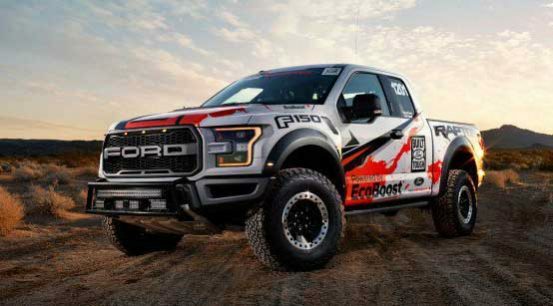 The Ford Raptor is based on Ford’s F150 platform with a number of “off-road super-truck” upgrades. 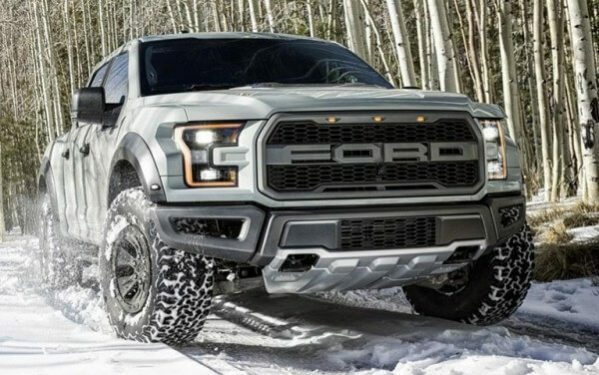 In addition, a unique design feature on the Ford Raptor series, is the factory flared guards. 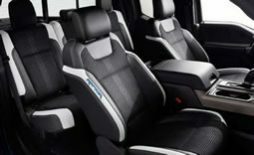 These guards push the outline of the body outwards to boast a wider track width than the Raptor’s big brother the F250.